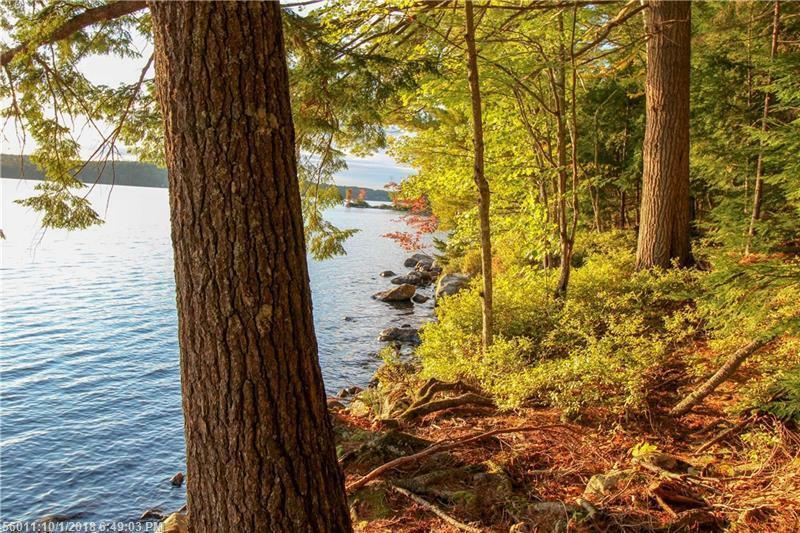 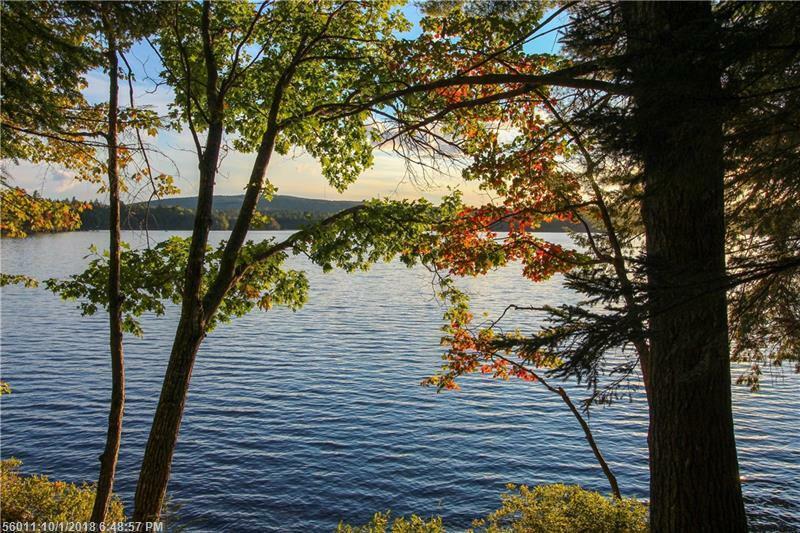 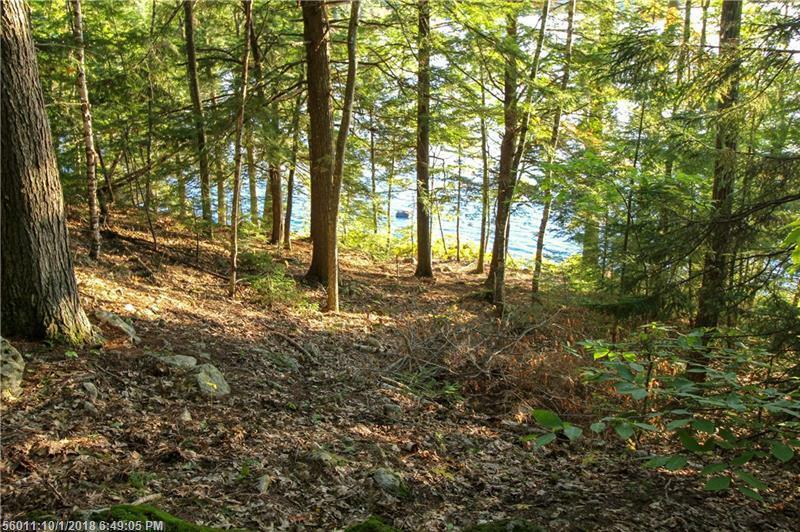 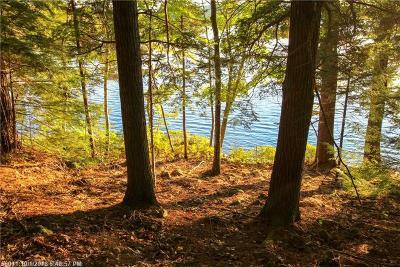 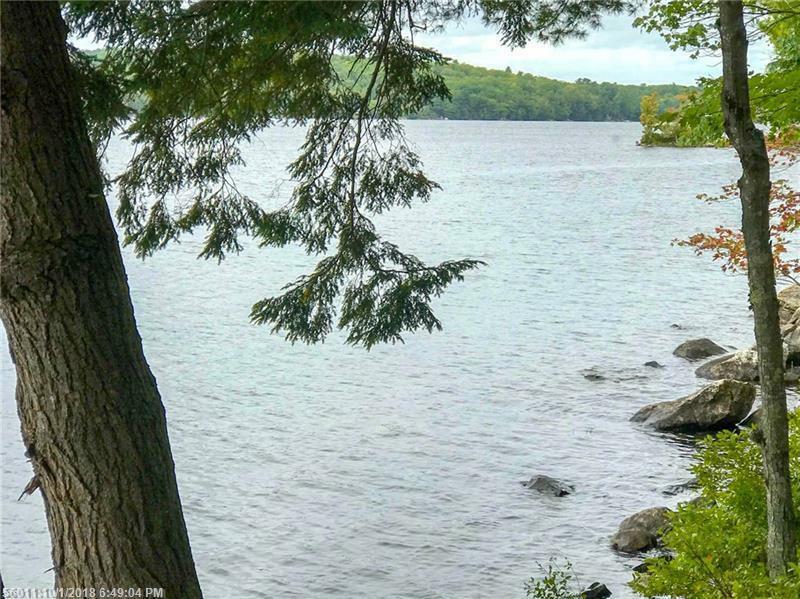 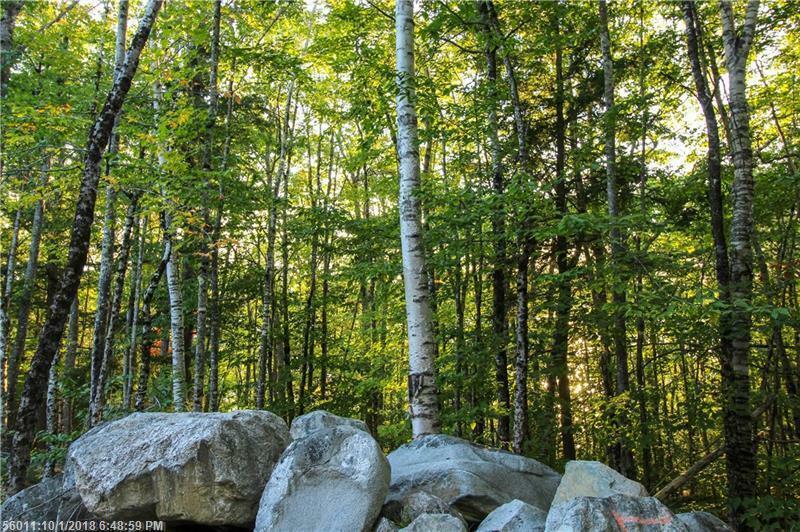 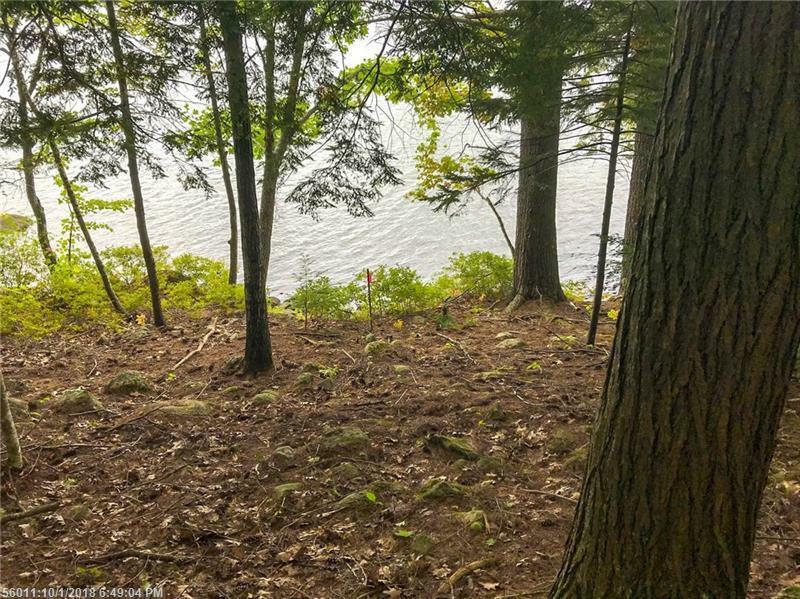 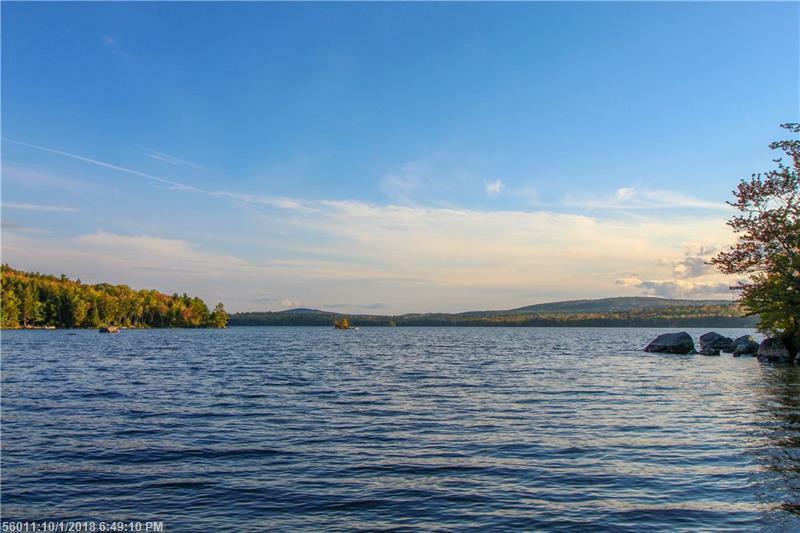 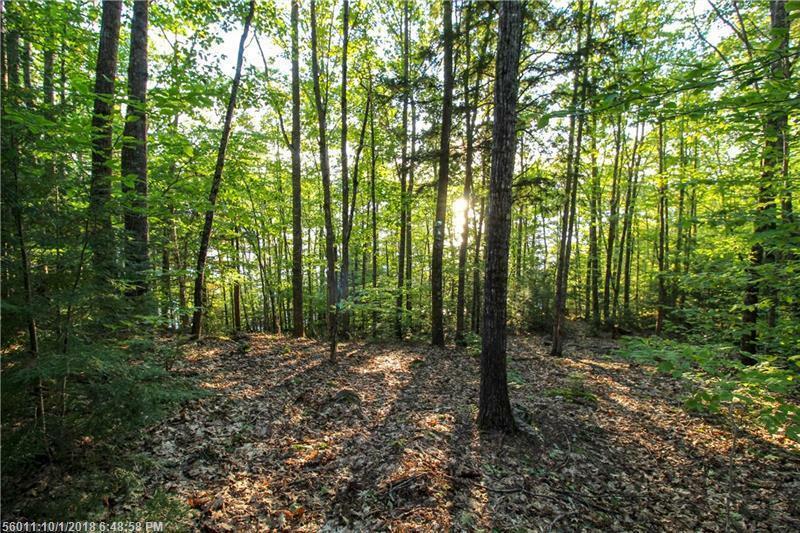 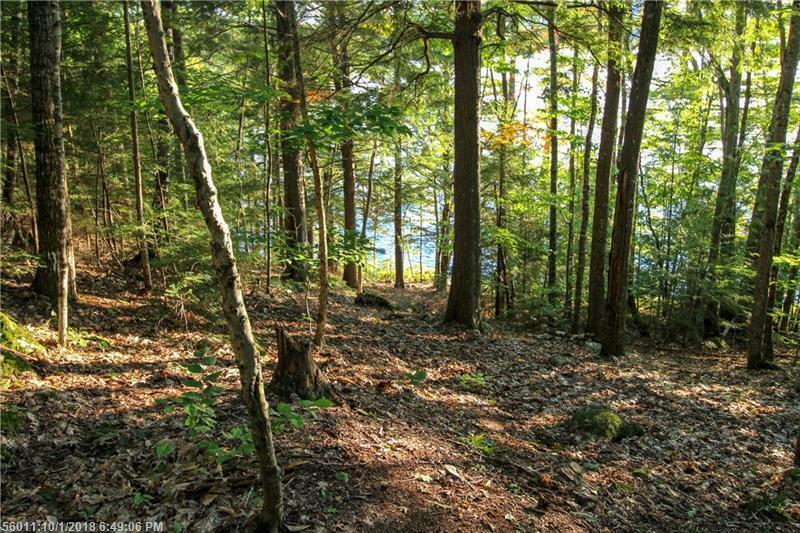 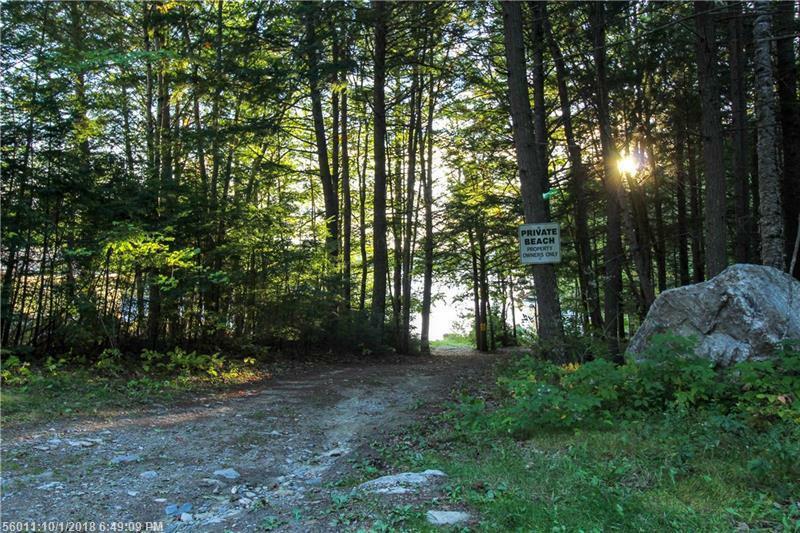 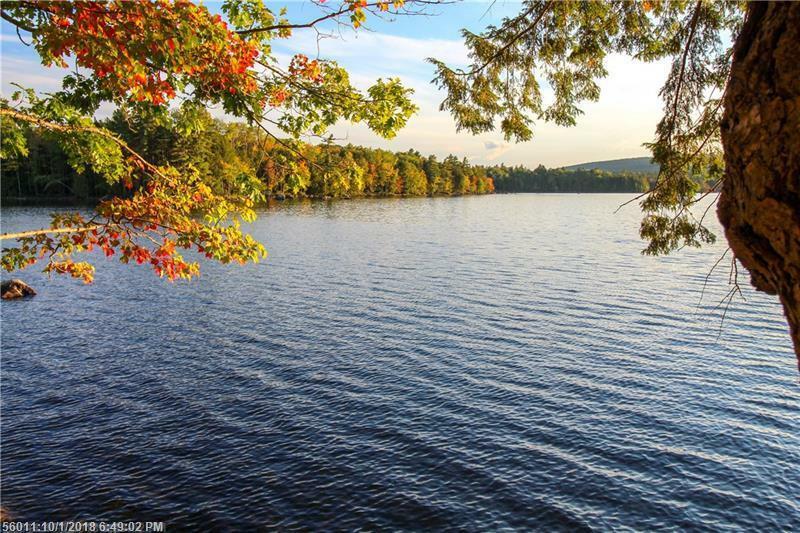 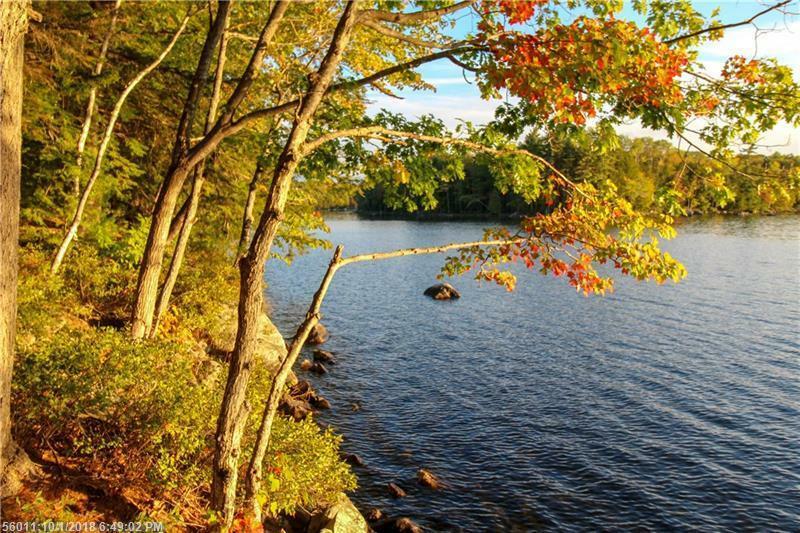 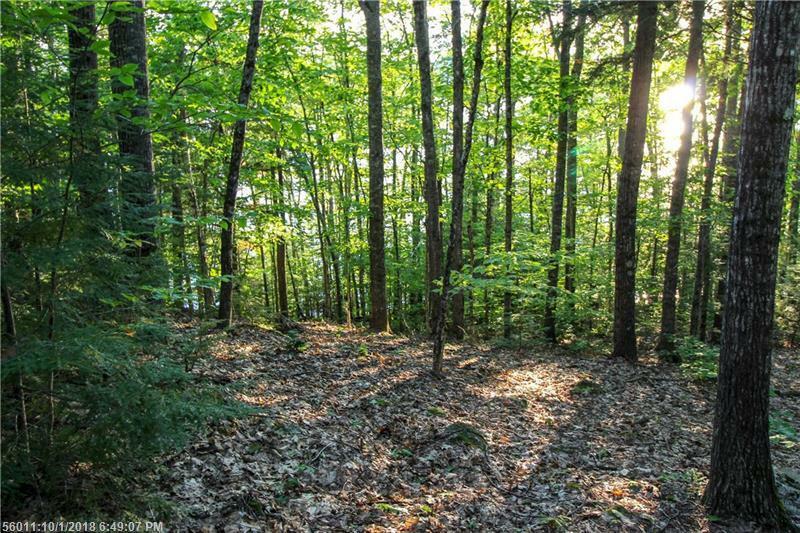 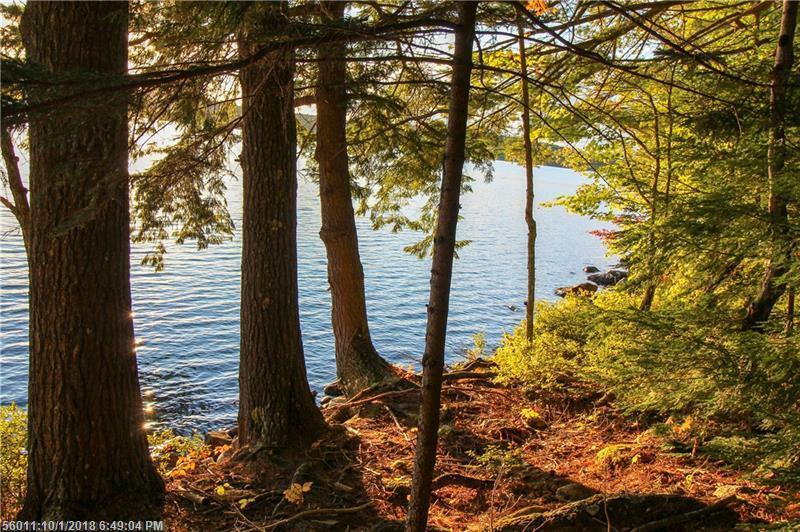 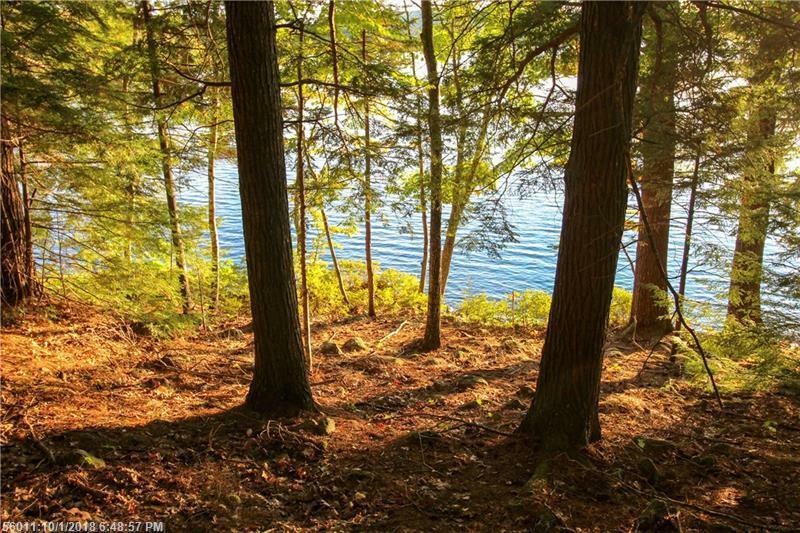 Build a summer getaway or dream home along the shores of Brewer Lake in Holden. 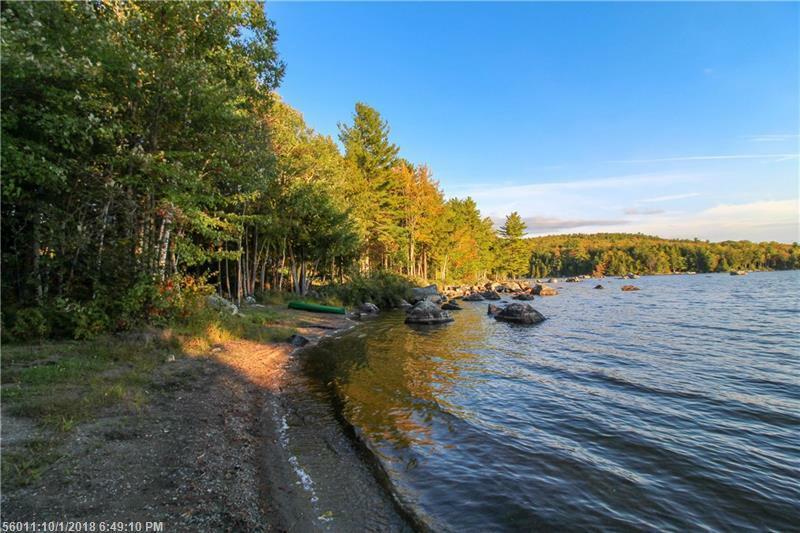 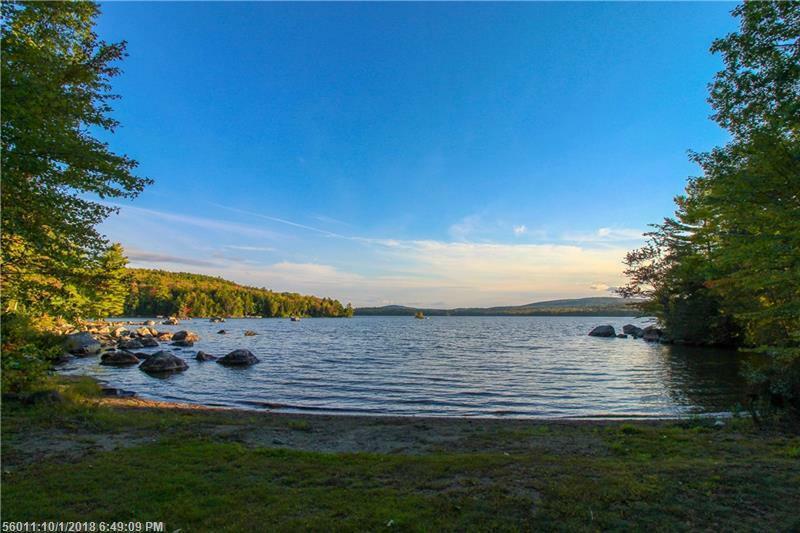 Experience the many benefits of living in a rural lake community less than 20 minutes to all amenities in Brewer & Bangor, including the International Airport. 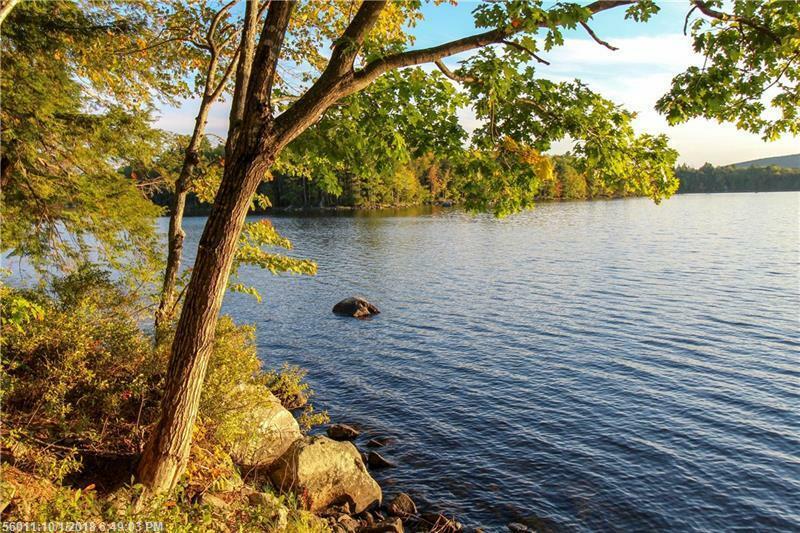 The acreage along the shore front provides deep water access perfect for boating, fishing, and water sports. 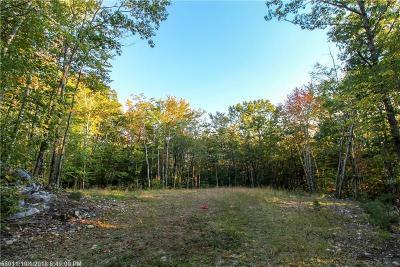 More acreage across the road for storage, additional buildings, recreational trails, and/or privacy. 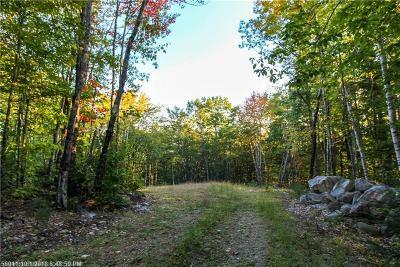 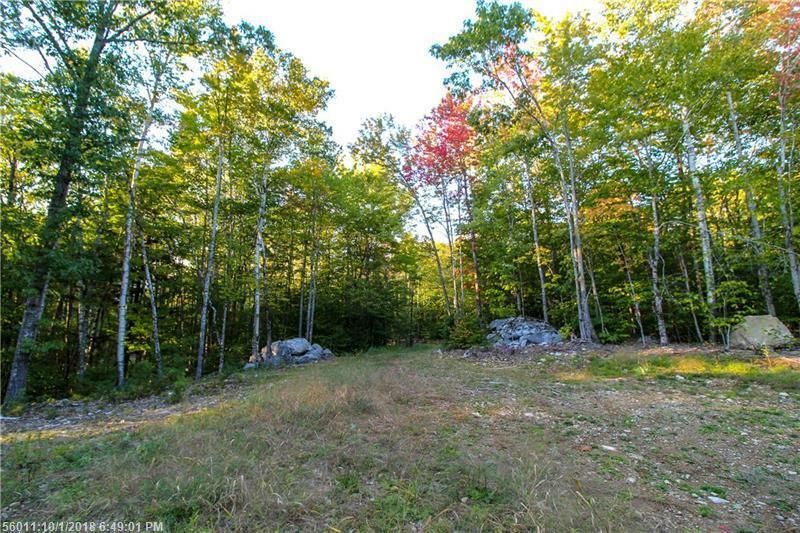 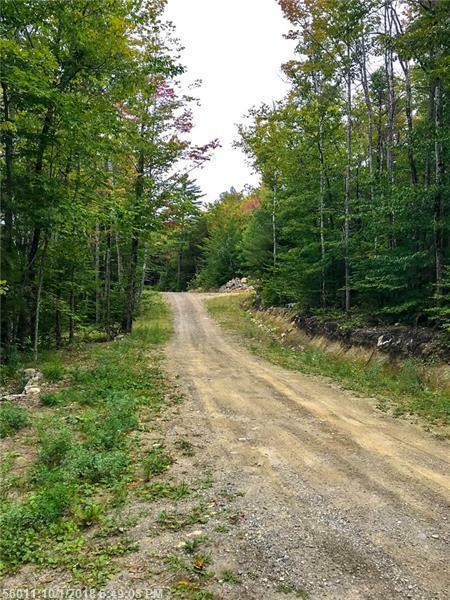 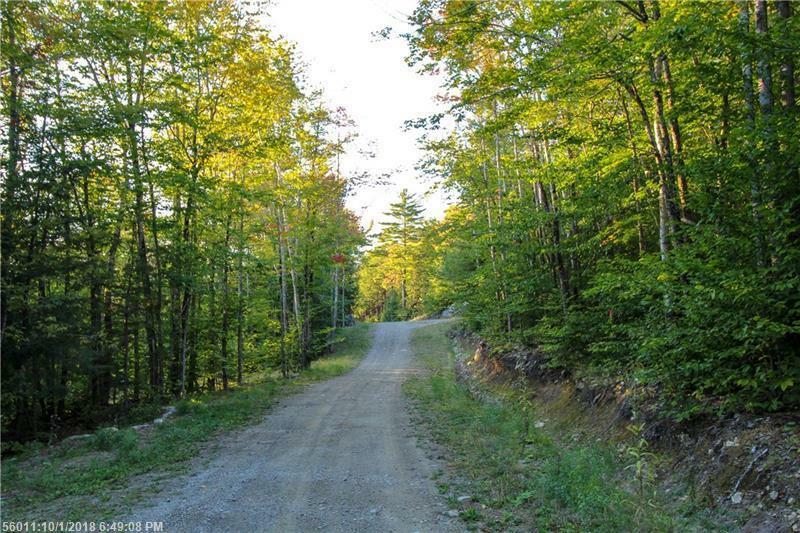 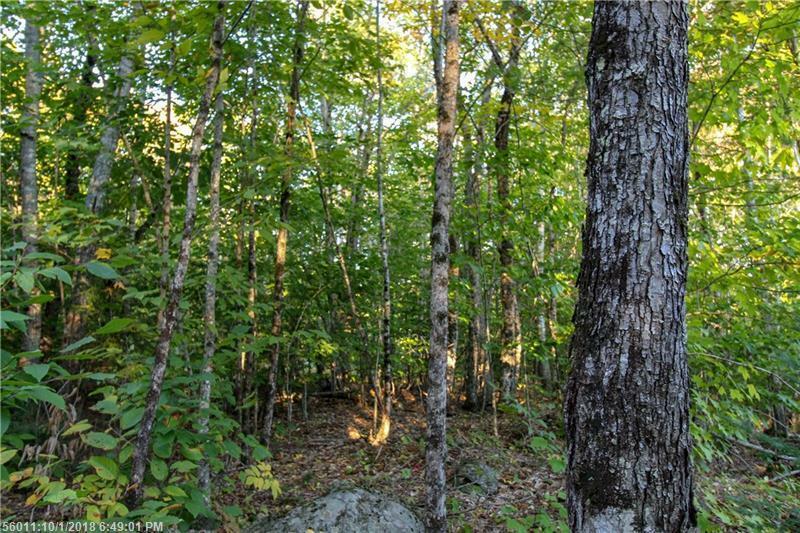 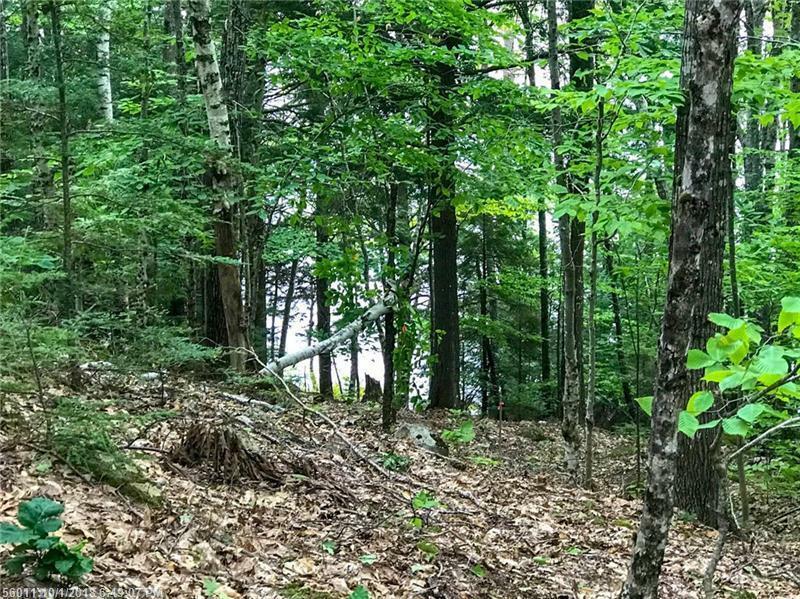 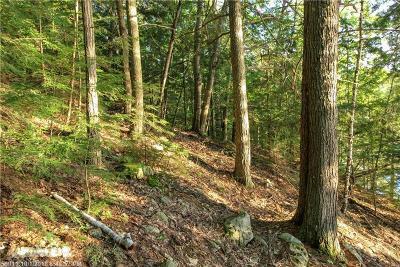 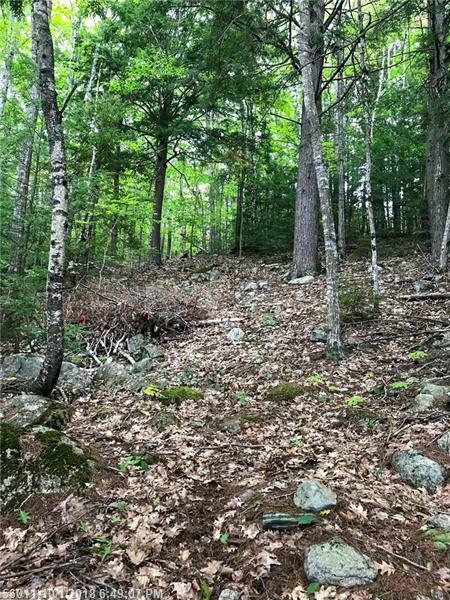 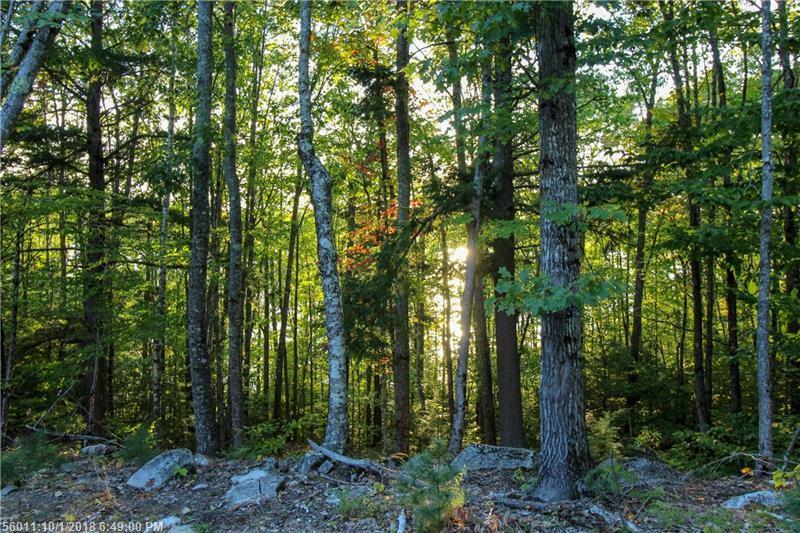 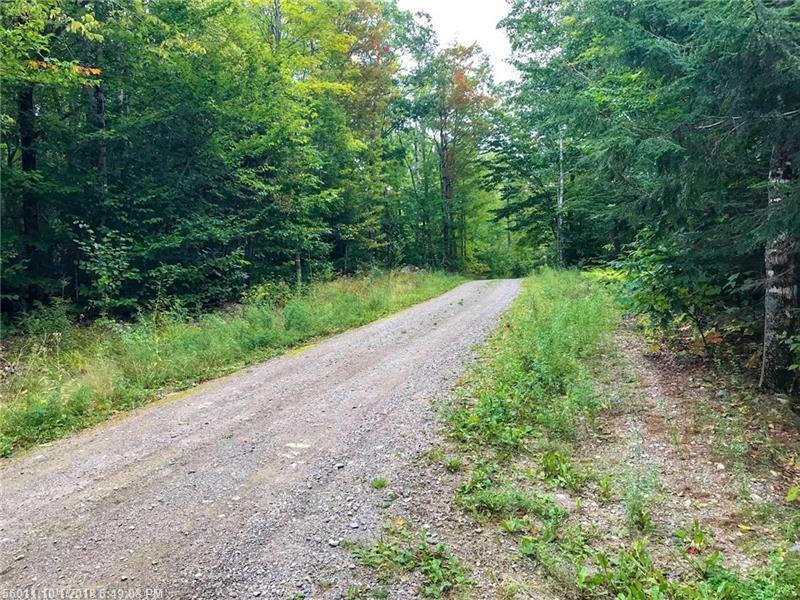 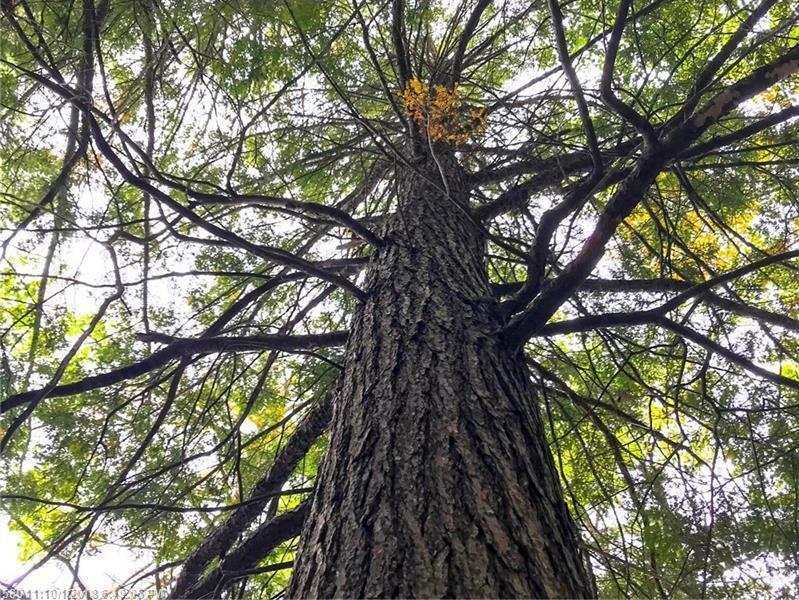 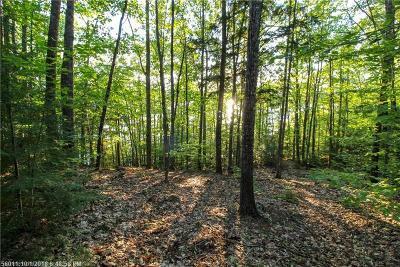 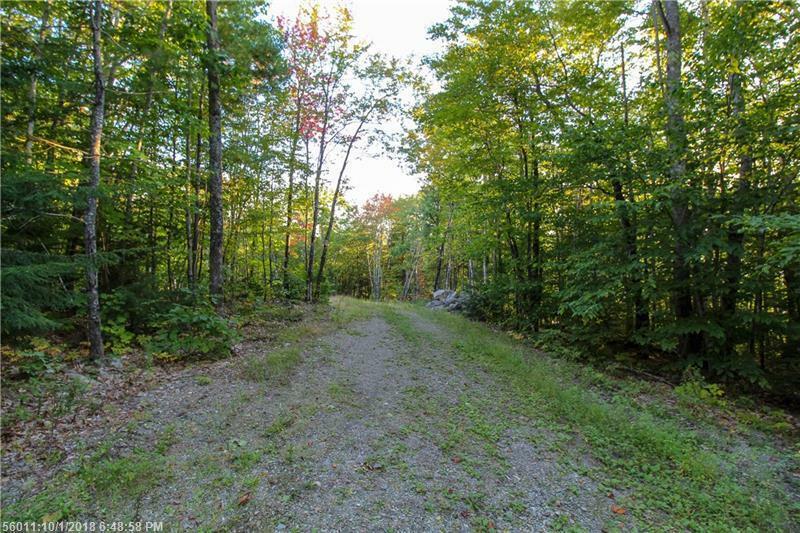 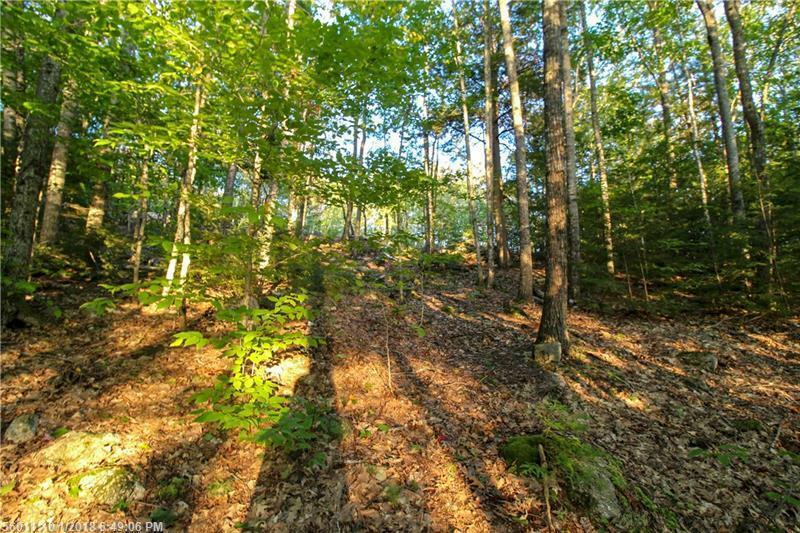 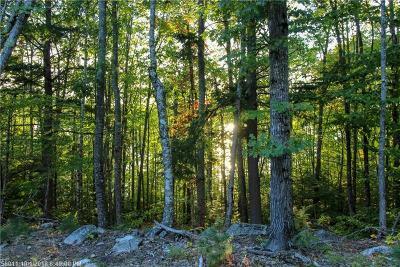 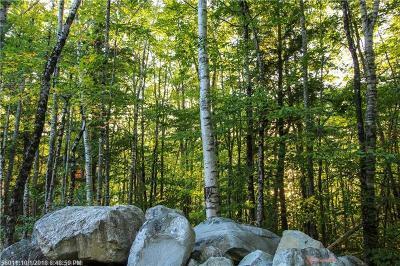 The wooded parcel is elevated with rolling & sloping terrain, and the driveway is already in with power to be extended to the property in the near future. 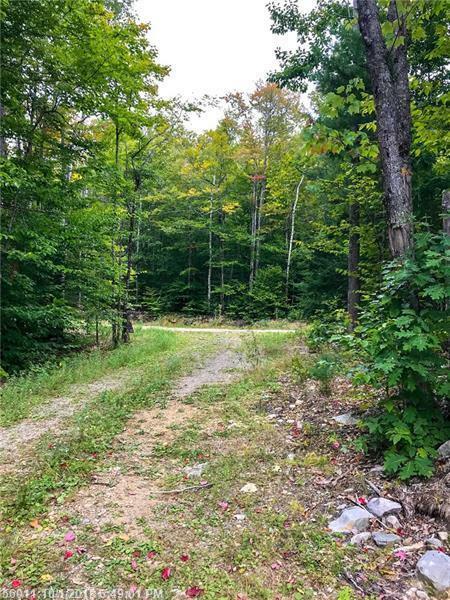 An area has been cleared for a potential building site or just use it as a place to work while the lot is being developed or your home is being built. 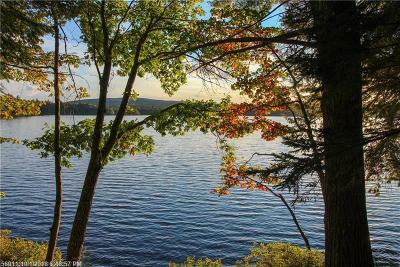 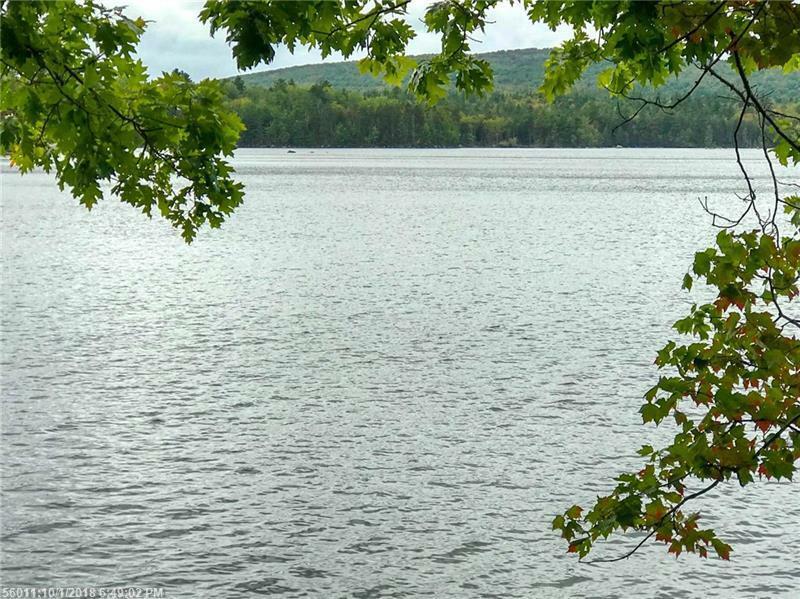 Beautiful water, island, and nature views, including area hills & ridges. 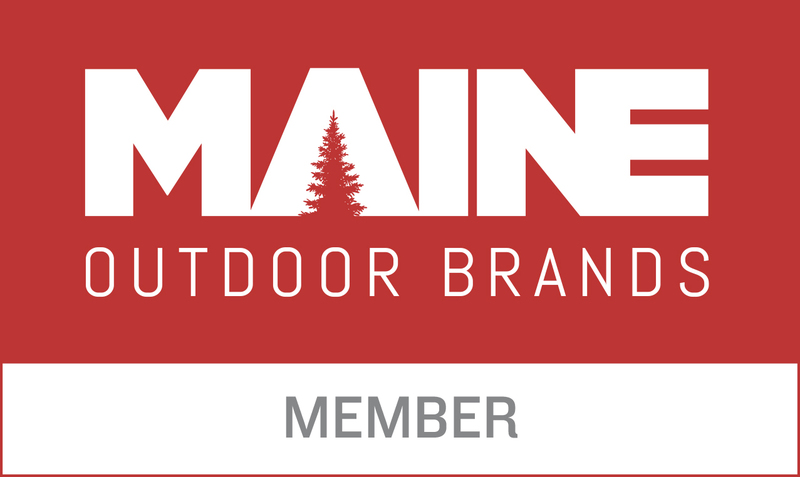 Please Note: Association Fees are estimated and need to be verified.